Ferrari will replace two of its five core models, the 430 Spider and the 599 GTB Fiorano, in the next two years, while adding a sportier variant to its best-selling model, the 458 Italia. 458 Italia: U.S. shipments of Ferrari's best-selling model began in June last year. A freshening is planned in 2014. Ferrari is adding a sportier variant, the 458 Scuderia, in 2013. 458 Spider: At the Frankfurt show in September, Ferrari will debut the 458 Spider, which will replace the 430 Spider. The powertrain will be unchanged, while a retractable hard top will replace the canvas top offered on the 430. Sales in Europe begin in September. U.S. shipments follow in the first quarter of 2012. California: A freshening is planned for 2013. 599 GTB Fiorano: In 2012 Ferrari will replace the 599 GTB Fiorano with a redesigned model still known by its code-name, F152. The new car will remain a two-seat coupe with rear drive and a direct-injection V-12 longitudinal engine mounted in the front. The model will debut in March at the Geneva auto show, with European sales to begin in the summer and U.S. shipments by year end. FF: The first all-wheel-drive Ferrari debuted in March at the Geneva show, went on sale in July in Europe and will arrive by year end in the States. Ferrari is building 800 units a year of the four-seat FF coupe; production is sold out until the end of 2012. The FF, which stands for Ferrari Four, replaced the company's 612 Scaglietti flagship. The FF is marginally bigger and roomier but at 3,946 pounds weighs the same as the Scaglietti despite adding awd. The FF is powered by a new 660-hp, 6.3-liter V-12 direct-injection engine that takes the car to 208 mph. Limited-edition car: The successor to the Enzo limited-edition supercar is set to go on sale in 2012. The all-carbon fiber model will be powered with a new, normally aspirated V-12 and will herald weight-reduction and fuel-saving technologies that Ferrari plans to adapt to its entire range by the end of decade. 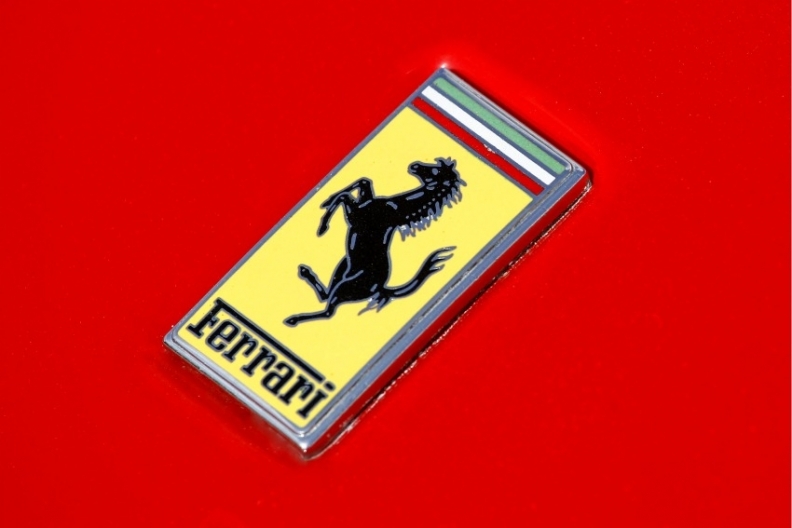 It is unclear how many units Ferrari plans to build. The company built 399 units of the Enzo, launched in 2002, and 349 units of predecessor, the 1995 F50.